Brandon James sculpts a tender, heartfelt world with “The Divine Collection”. Opting for a series of lovely stories, these thought-provoking pieces linger in the mind. With the utmost of ease, Brandon James brings together classic rock, folk, R&B, and pop into a satisfying powerful whole. 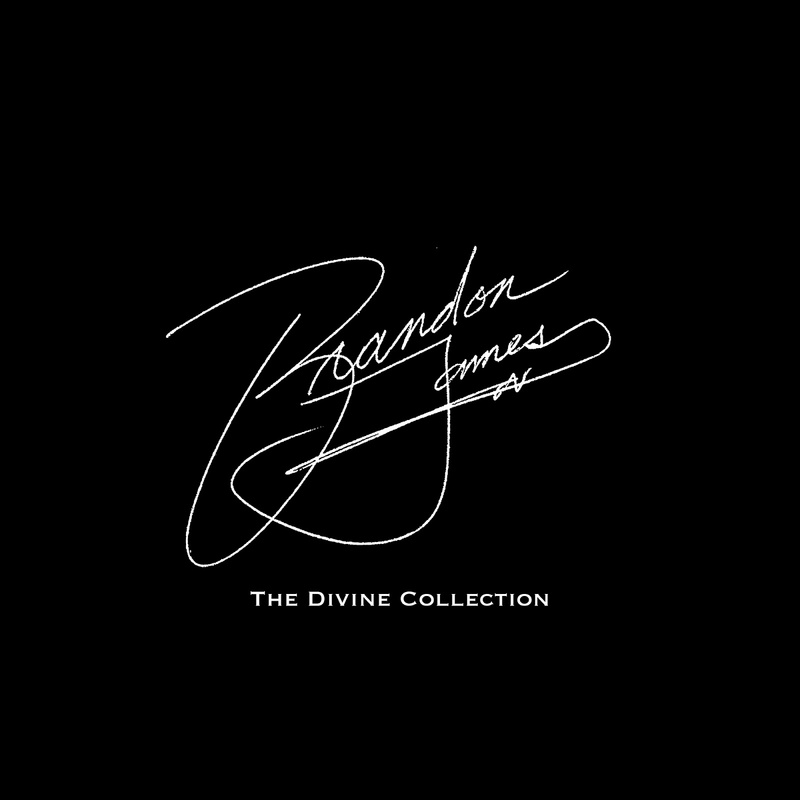 Easily the true soul comes from Brandon James’ passionate delivery, with a vocal strength that reveals a wide variety of stylistic flourishes. Going from gentle crooning to outright celebration, Brandon James allows for a great deal of flexibility within the album. Lyrically dreamy, Brandon James weaves an intricate series of thoughtful vignettes on loves both lost and found. Optimism seems to permeate over the course of the album while Brandon James explores lush aural atmospheres. Things start on a high note with the glistening melodies of “Surreal” where his assured resonant voice leads the way. Stripping things down to the essentials “Drifting” goes for something a little more intimate. By far the highlight of the collection comes with the kaleidoscopic swirl of “There She Goes”. Powerful piano underpins the defiant spirit of “An Underdogs Tale”. Horns punctuate the jazzy take of “How Does It Feel” as things unfurl in an unexpected and playful manner. Embracing EDM to its fullest “Always” exists in a late-night neon hued haze. Neatly concluding the album is the strong communal work of “No More” which celebrates true togetherness. 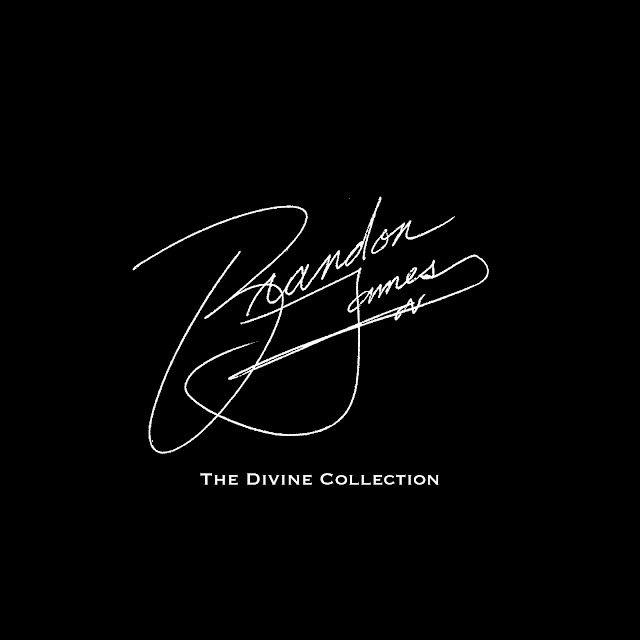 With “The Divine Collection” Brandon James delves into something so beautiful and so soothing.